SourcePoint recently launched its annual giving campaign, an opportunity to show support for the aging services provided in Delaware County. 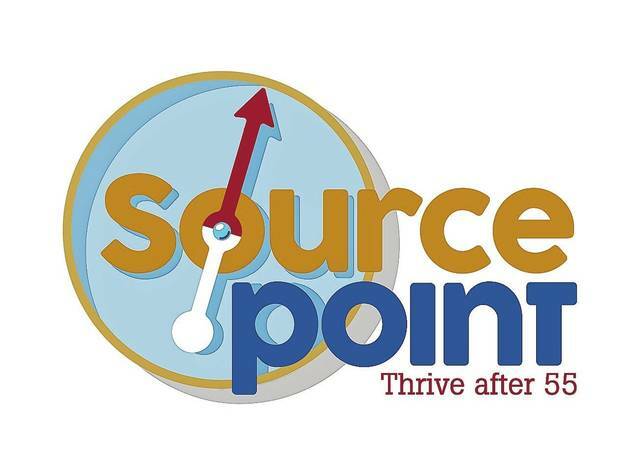 By donating to the nonprofit organization, community supporters can join SourcePoint in promoting and providing healthy aging opportunities for every adult age 55 and older in the county. Since 1995, SourcePoint has provided in-home care services that help local seniors live safely and independently at home, including Meals on Wheels, transportation to medical appointments, help with personal care, mental health counseling and more. In addition to in-home care, SourcePoint provides opportunities for social connection, education, physical well-being, and adjustment through the transitions of aging for Delaware County adults ages 55 and better. The enrichment center offers a fully equipped fitness center, warm-water exercise pool, and spaces for activities, such as dance, art, music and more. Private donations help fill gaps that other funding sources cannot fully support, as well as keep pace with the rapid growth of the county’s older population. To make a gift to support healthy aging in Delaware County, go to MySourcePoint.org/give or contact Development Officer Julie Zdanowicz at 740-203-2420.